I would like to say a big thank you for the service Cable Chick has provided me on my first order. I never had any doubts dealing with your team, though the result was surprising. Overnight delivery of my products, with the added bonus of a grape lollipop and voucher card! This right here, at Cable Chick, is the new benchmark in Customer Service. Brilliant! 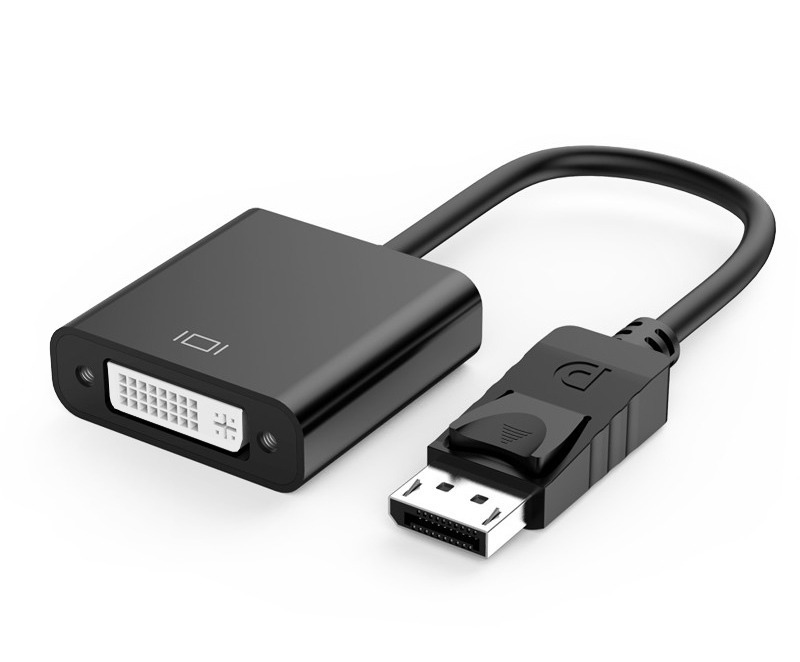 This simple DisplayPort to DVI Cable Adaptor allows you to easily connect your modern PC (with Displayport output) to any DVI Screen Flat Panel TV or Projector! Adapts from a Male DisplayPort to a Female DVI-I Single Link. Compatible with all DP++ DisplayPort sockets for high quality video signals. Have a newer PC or laptop with DisplayPort output and need to connect it to that old work Monitor which only has DVI (and maybe VGA)? You know the one I mean! This adapter is small but has big feautres of couse; things like signals at 1080p and full DPCP (DisplayPort Content Protection) compliance. But it's tiny! It'll relieve stress on your plugs thanks to a 15cm cable between the plugs, and all you need to add is a male-to-male DVI cable and you'll be set! You just need to make sure your DisplayPort source outputs a DVI-D compatible signal, since this is an unpowered passive adapter, and not all DisplayPort sources are made equal. Look for the D++ symbol or check your manual for the full specs. DisplayPort (DP) adapters are not bi-directional, and require a DP output which is DP++ (Dual Mode) compatible. 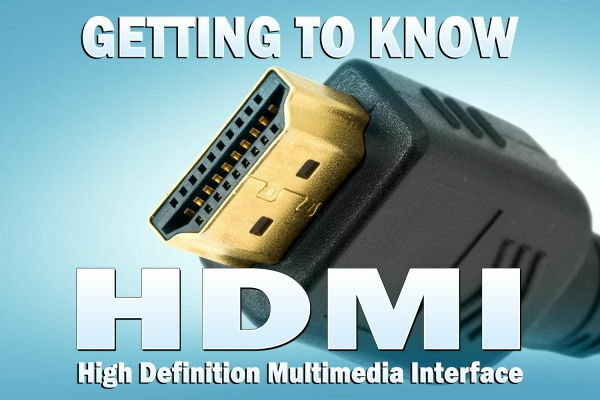 When a DisplayPort to DVI adapter is connected to a DP++ (Dual-Mode) output, the output device senses the presence of the adaptor and sends DVI signals over the DisplayPort connector rather than DisplayPort signals. No signal conversion is performed by the adapter. DVI signals are merely passed through. Adapts from a Male DisplayPort to a Female DVI-I Single Link. Compatible with all DP++ DisplayPort sockets for high quality video signals. Have a newer PC or laptop with DisplayPort output and need to connect it to that old work Monitor which only has DVI (and maybe VGA)? You know the one I mean! This adapter is small but has big feautres of couse; things like signals at 1080p and full DPCP (DisplayPort Content Protection) compliance. But it's tiny! It'll relieve stress on your plugs thanks to a 15cm cable between the plugs, and all you need to add is a male-to-male DVI cable and you'll be set! You just need to make sure your DisplayPort source outputs a DVI-D compatible signal, since this is an unpowered passive adapter, and not all DisplayPort sources are made equal. Look for the D++ symbol or check your manual for the full specs.